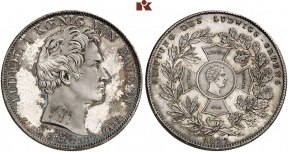 Fritz Rudolf Künker GmbH & Co. KG is among the leading auction and trading houses for coins and medals. 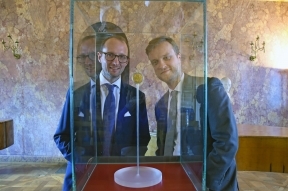 Since 1971, the family business stands for professional expertise, reliability and soundness with best international ties to collectors, traders, auction houses and experts. 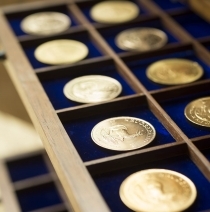 Besides buying and selling coins and medals, as well as four internationally renowned auctions per year, the trade with gold and investment coins is an important mainstay of the company too. 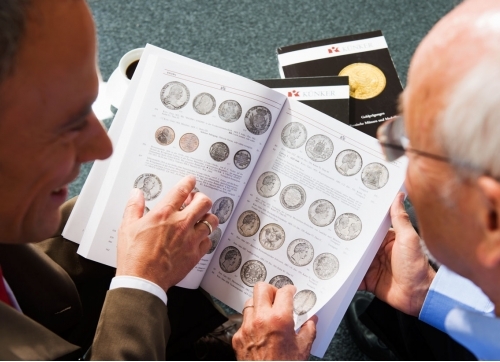 Our extensive range of coins and medals from antiquity to the present is unique in Europe and a treasure chest for collectors and amateurs. 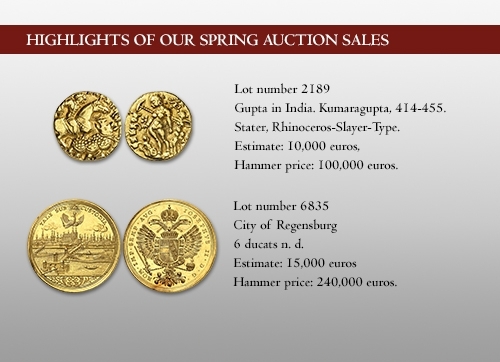 In more than 300 successful auctions, the first being in 1985, our thoroughly designed auction catalogues and the smooth, professional course of our auctions have delighted collectors and traders from all over the world. 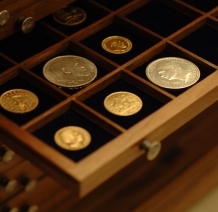 In the area of gold trade, we offer our customers additionally a wide range of superb gold and investments coins, and buy large gold values at fair up to date prices. 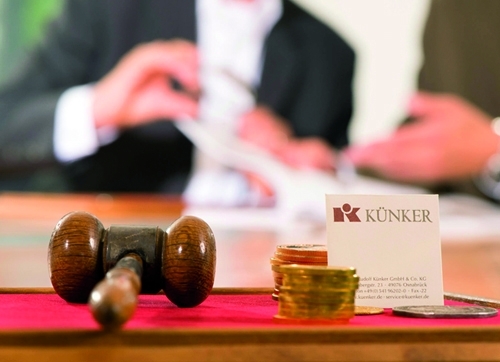 After two exciting days of our eLive Auction 53 we would like to thank the numerous bidders for their interest and active participation. 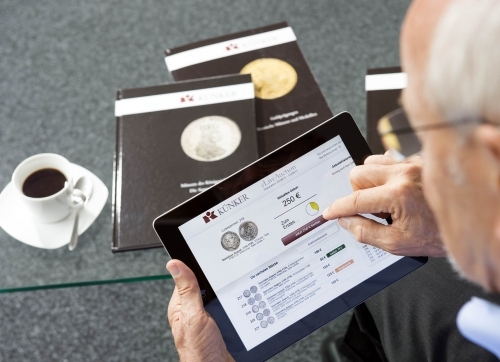 You may view all results online at eLive-Auction.de or you can download the result list as a PDF file. Unsold lots: All unsold lots can be acquired at the original estimate (100%) up to one week after the auction (plus buyer`s premium).